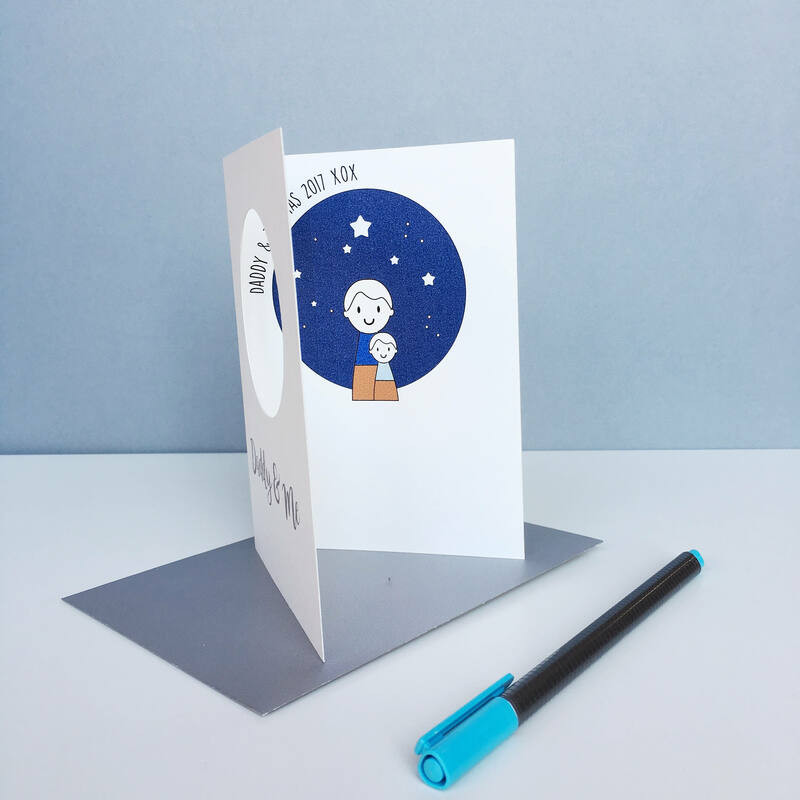 This is a lovely birthday or Father's Day card for your Daddy. 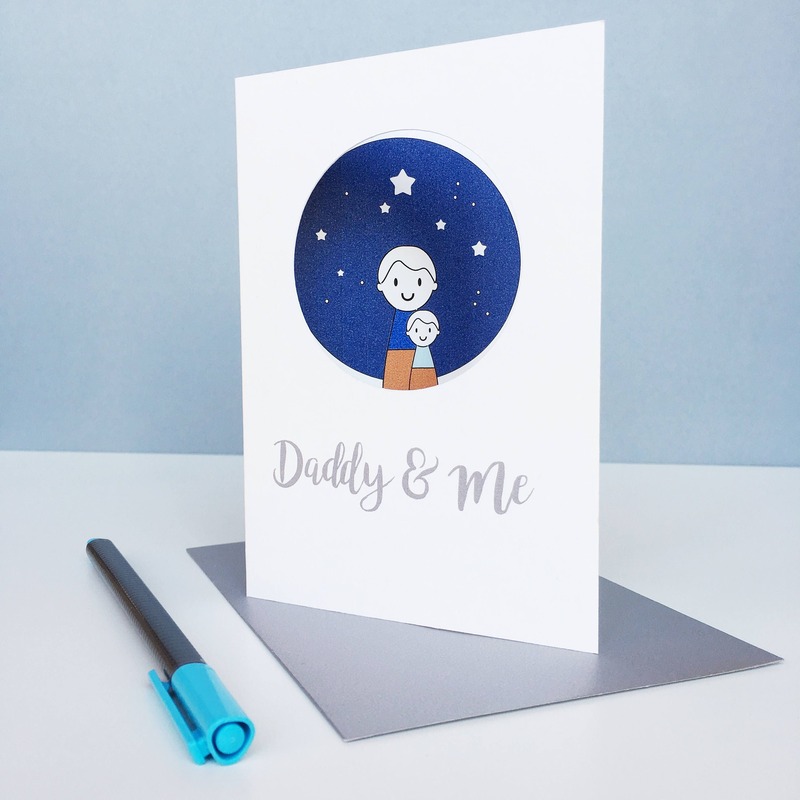 Each card is printed to order with a cute picture of Daddy and his baby or child. 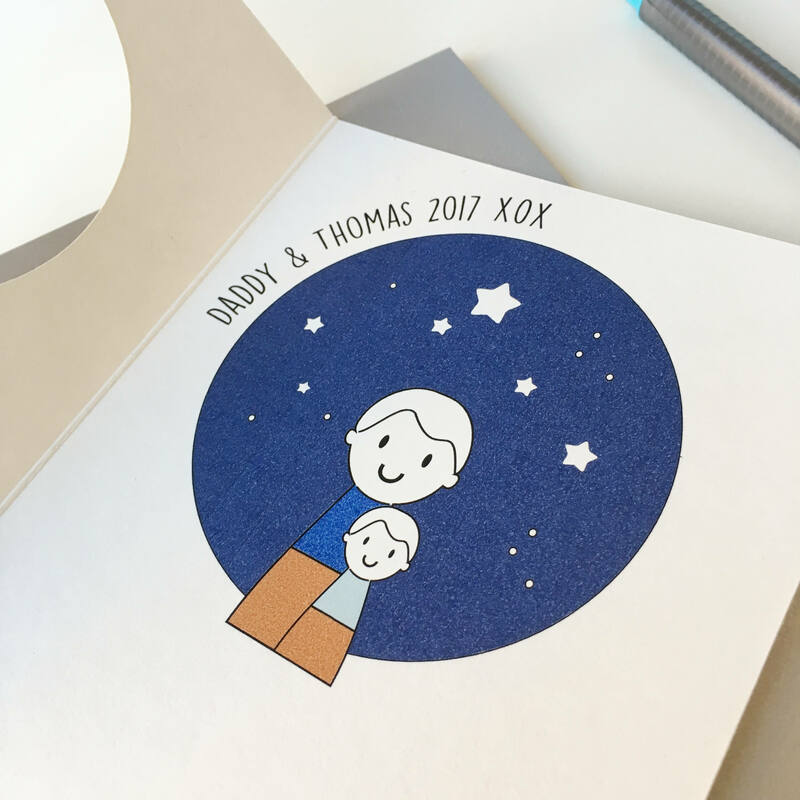 It is further personalised with Daddy and his baby's name and the year it was given. 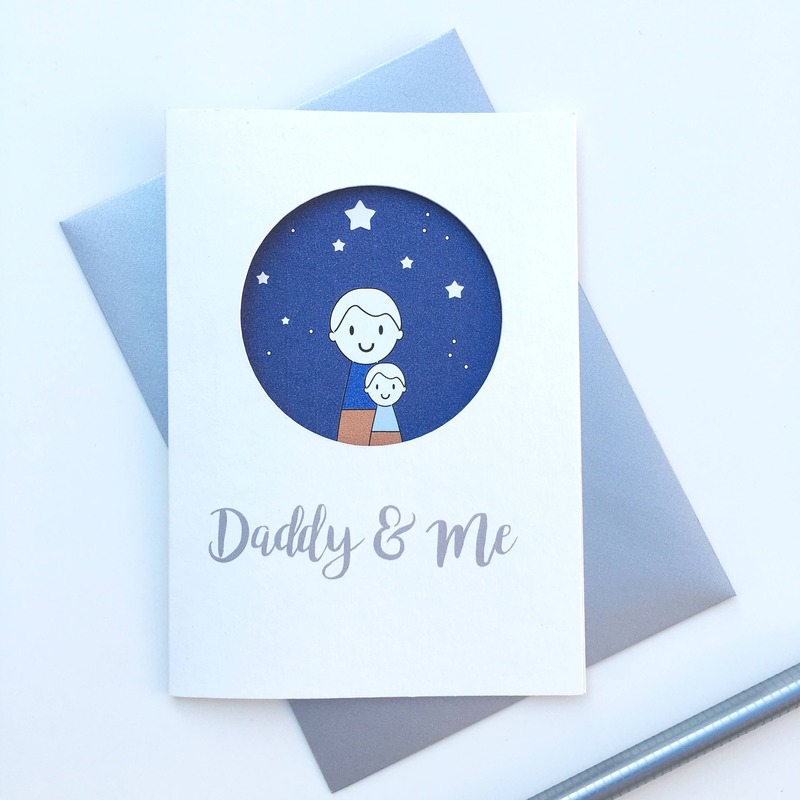 To personalise your card please send a message to seller on check out with Daddy's preferred title, the baby or child's name and the year eg "Daddy and Thomas 2017 XOX". 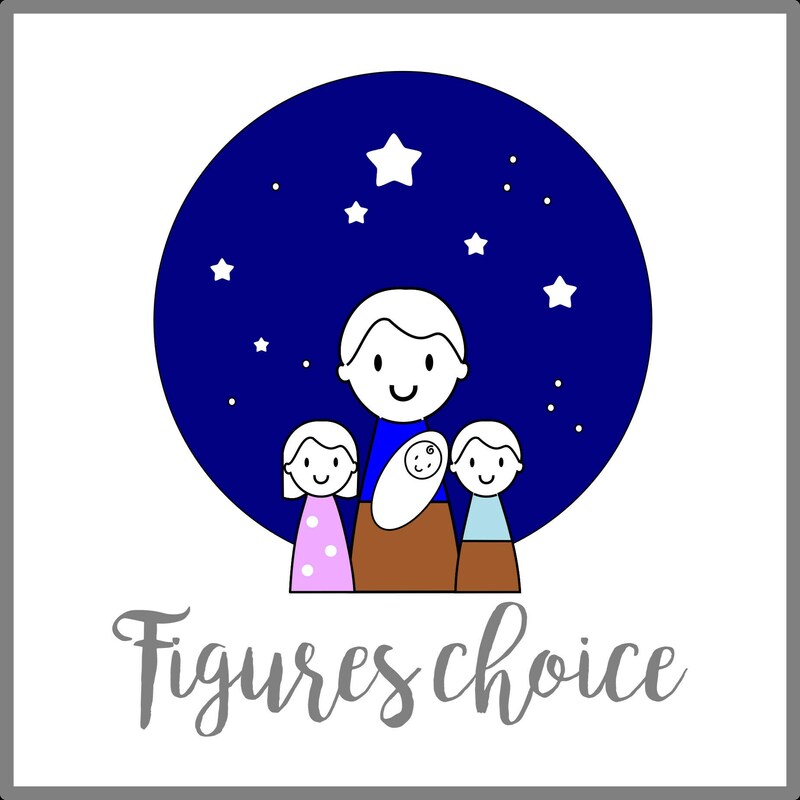 Also the child figure to be shown - boy, girl or baby.